In honor of Nickelodeon’s Teen Choice Awards airing this Sunday, July 31, we've compiled a list of some of the brightest (and youngest) country stars to ever hit the airwaves. 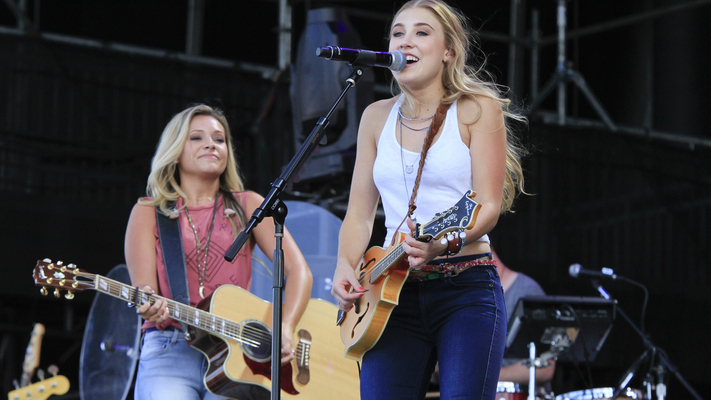 Lennon & Maisy Stella – Perhaps best known from their roles on the TV show Nashville, Lennon & Maisy Stella (16 and 12, respectively) have broken out of TV to form fully-fledged music and entertainment careers of their own. But perhaps the greatest point of all, they're not just sisters, but also best friends. LeAnn Rimes – Lest we not forget the OG of teen country stardom. In 1996, 13-year old LeAnn Rimes released the Patsy Cline infused “Blue," a heartbreak song that won a Grammy and a CMA Award. 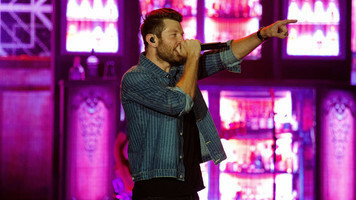 Her second single, “How Do I Live" spent a record-setting 309 weeks on the country sales chart. And before she even turned 21, Rimes sold a staggering 15 million albums, solidifying her place in country music history. 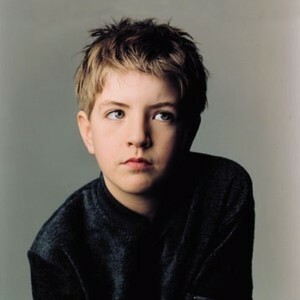 Billy Gilman – Gilman was singing publicly by age 7, and at 11 had released One Voice, his debut album for Epic Records. 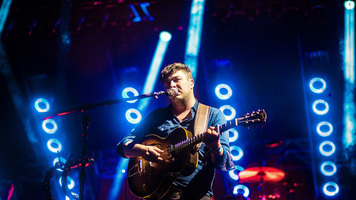 He achieved peak chart success with the title track, a commentary on school violence that reached Number 20 on the Billboard chart in 2000. 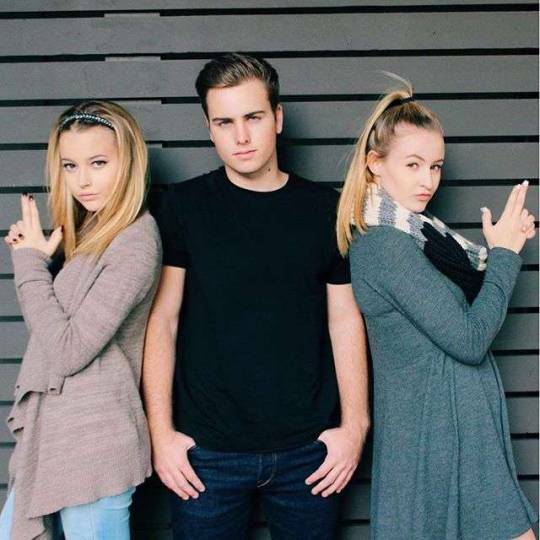 Temecula Road – Sisters Maddie (15) and Emma Salute (16), joined forces with longtime friend Dawson Anderson (also 16) to form the group which is named after their hometown of Temecula, CA. 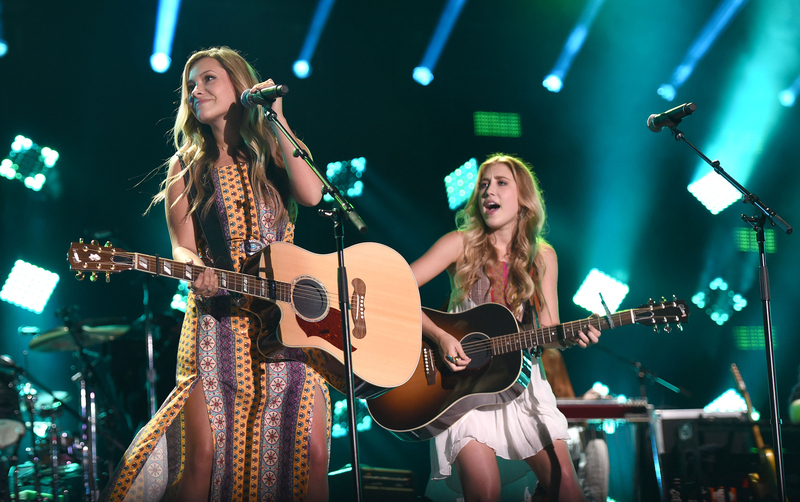 Earlier in 2016 the group played their first live show in Nashville, and joined Joe Nichols and Jessie James Decker on a slew of tour dates. Be on the lookout for more from the trio very soon! 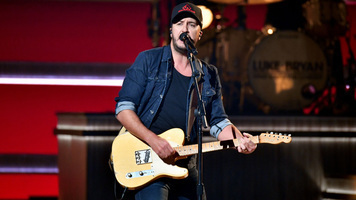 Tucker Beathard – The son of songwriter Casey Beathard, this 20-year-old is full of country rockers and ballads that play to his bad boy sensibilities. 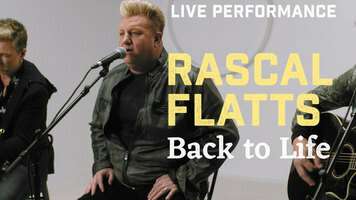 Recently signed to Dot Records, his first single, “Rock On" proves that Boatyard is more than just a son of a country songwriter, but a talent in his own right. Danielle Bradbery – Bradbury was the youngest Voice winner ever at the age of 16, and found more success than most of the show's contestants. Her debut single, “Heart of Dixie" hit a respectable No. 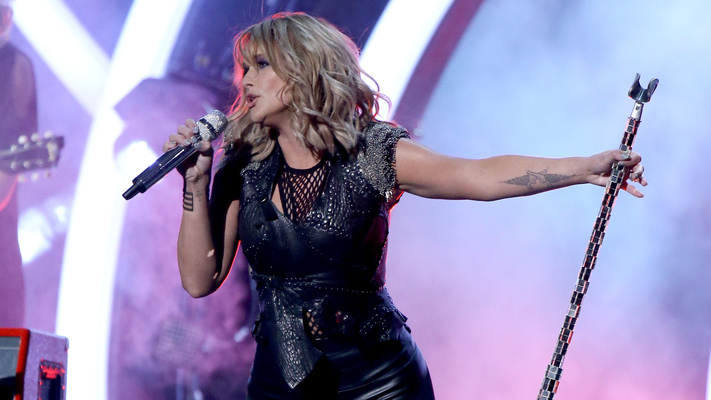 16 on Billboard's Hot Country Charts, and her first album sold 41,000 copies in first week sales alone. Bradbery’s sophomore album is previewed by the excellent pop-country track “Friend Zone," which previews a more mature edge to her sweet country charm.